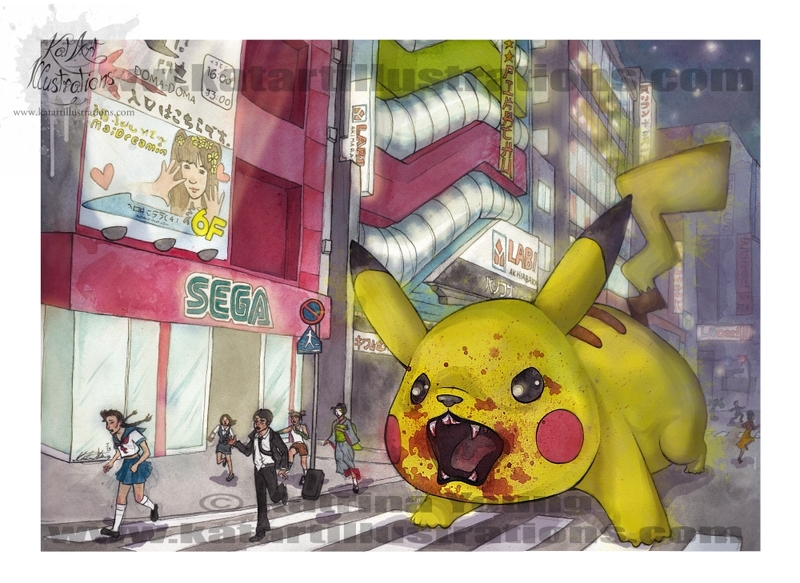 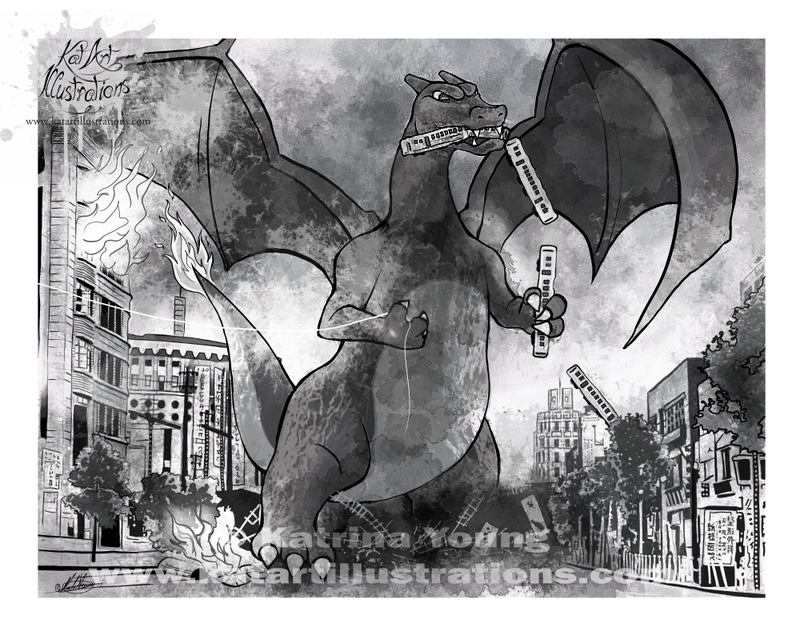 Artist Katrina Young shows us a terrifying vision of gigantic Pokemon rebelling against their human overlords. 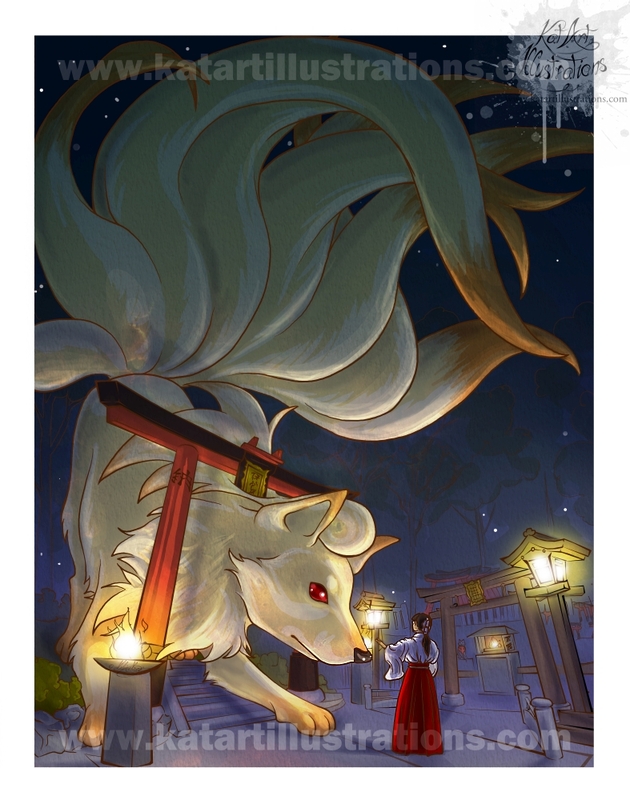 "Charzilla" and Lord Helix are my favorites, but the bloodthirsty Pikachu, and the Ninetails that pays tribute to the Japanese legend it is based on, are still pretty impressive. 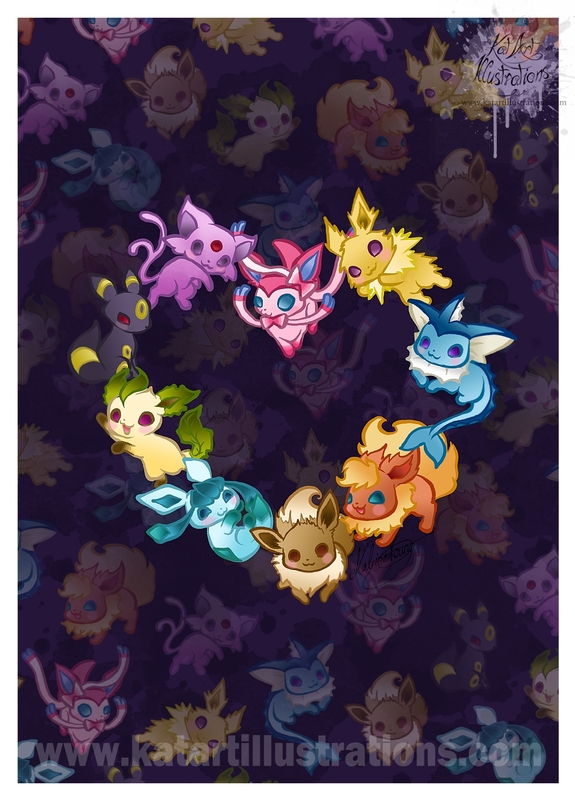 If you liked these, be sure to check out Kat's website. 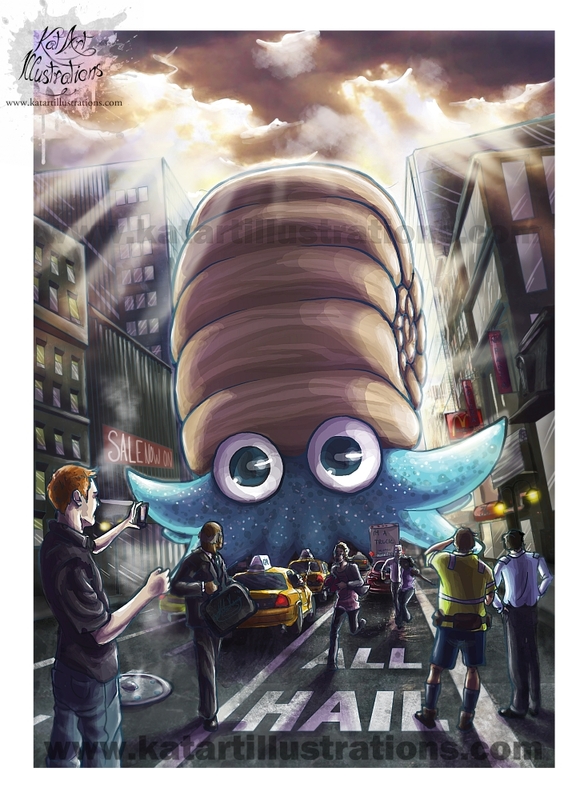 As well as Pokemon fan art, she's done some pretty impressive BioShock, Dr. Who and The Last of Us pieces, and also takes commissions.